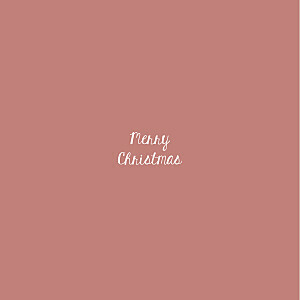 Our online editing tool makes it easy for you to create unique luxury Christmas cards. 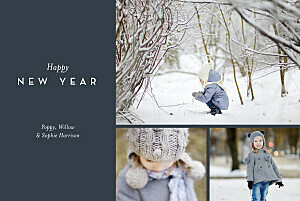 It allows you to add the text and even photos of your choice to your cards to suit your style. 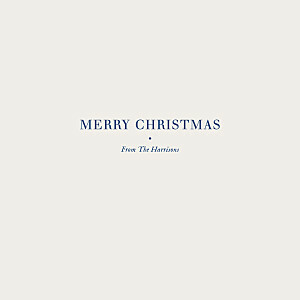 Not sure what to write on your luxury Christmas cards? 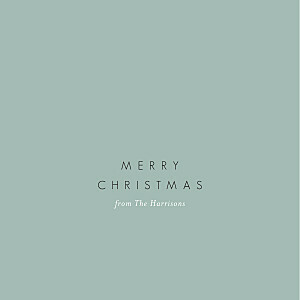 Take a look at our suggested Christmas card messages for some festive inspiration. 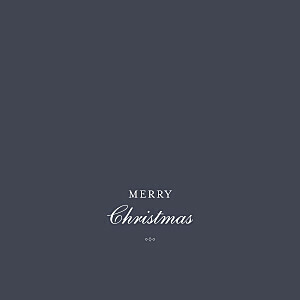 You may like to opt for one of our foil Christmas cards, with the festive greeting or Christmas motifs rendered sublime by our luxurious gold, silver or copper foiling. Whilst personalising your greetings cards you will also be given a choice of our carefully selected paper types and our range of coloured envelopes. These high-quality finishing touches will help you make your luxury Christmas cards your own! 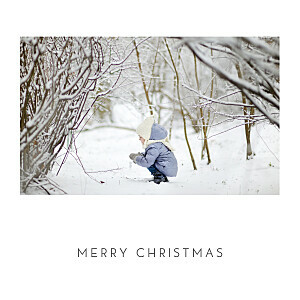 We are here to help you create your luxury Christmas cards every step of the way. Our customer service team will be more than happy to assist you in choosing and personalising your luxury Christmas cards. 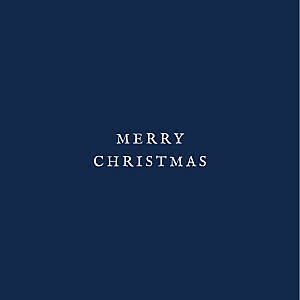 Our proofreaders will even double check your Christmas card verses as part of our complimentary retouching service, whilst our graphic designers harmonise the layout. If you have opted for photo Christmas cards, our graphic designers will even retouch your images to optimise their quality for printing. Your personalised Christmas cards will be printed at our very own studio and will be subject to our rigorous quality control process. 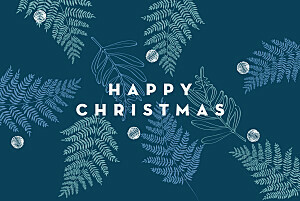 Take a look at our information about last Christmas post to make sure that you know when to order and send your cards to ensure that your friends and family will receive them before the big day.